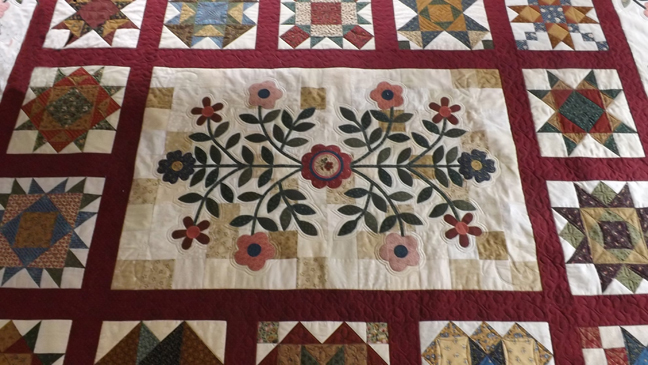 Trym Quilting is a long arm quilting service based in northwest Bristol. Machine quilting is done on a Gammill Classic quilting machine with an Intellistitch stitch regulator and Intelliquilter computer interface. The Gammill is mounted on a 14-foot long table frame which can accommodate cot to super king size quilt tops.